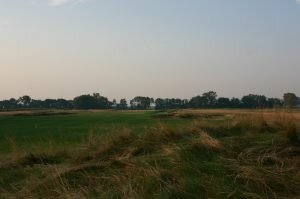 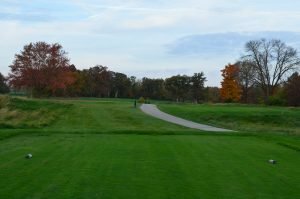 The 2018 winter course is Red Tail Run Golf Club by Raymond Floyd. 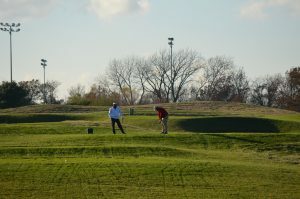 Golf with us year-round, weather permitting. 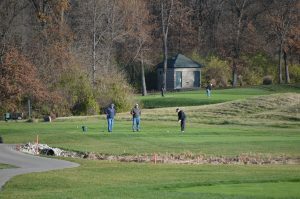 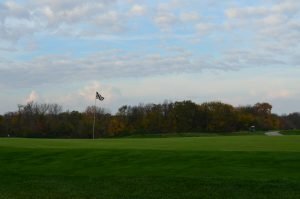 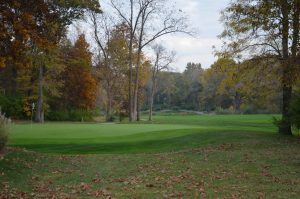 Online tee times are not active during the winter…call 217/422-2211 to schedule your tee time.